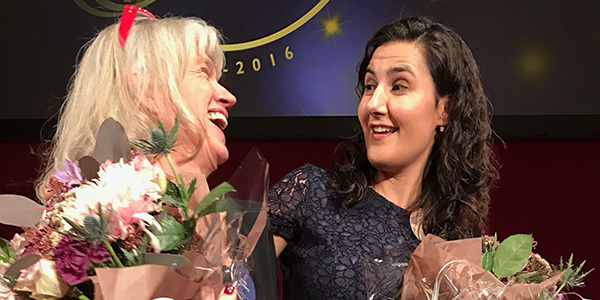 On Wednesday 23 November Negra Efendić and Karin Thunberg won the finest awards a Swedish journalist can receive, at the “Stora journalistpriset” ceremony. 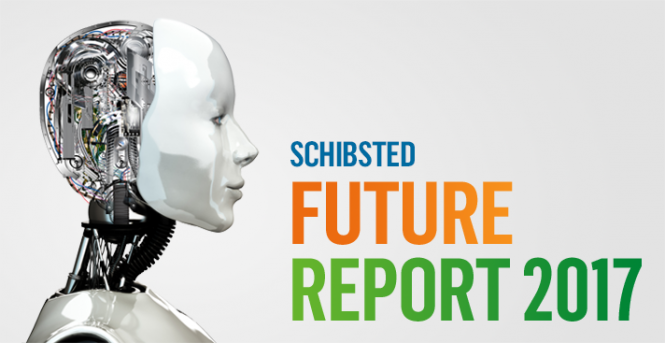 Explore Schibsted’s view on the trends within tech, business and our daily lives. 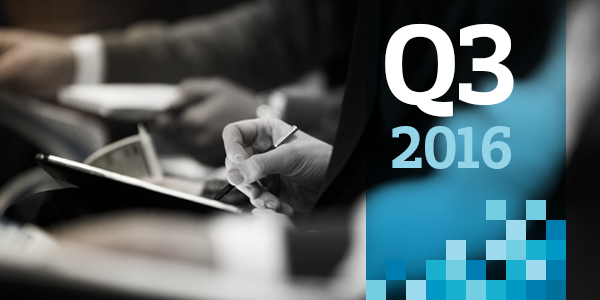 Today, Schibsted Media Group released its Q3 2016 report. EBITDA ex. Investment phase increased 13 percent to NOK 756 million. 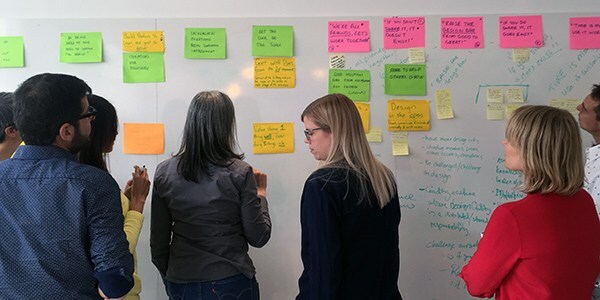 Based on cross company collaboration Schibsted Media Group has developed five principles to improve the user experience for all products in the Group. 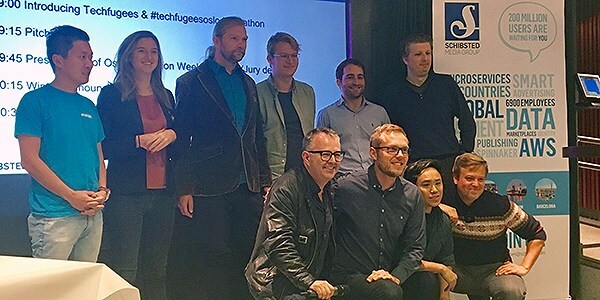 Techfugees and Schibsted presented curated tech solutions to refugees’ integration in Norway at Oslo Innovation kick off. The winner was the cultural exchange and inclusion app “Kom Inn”. 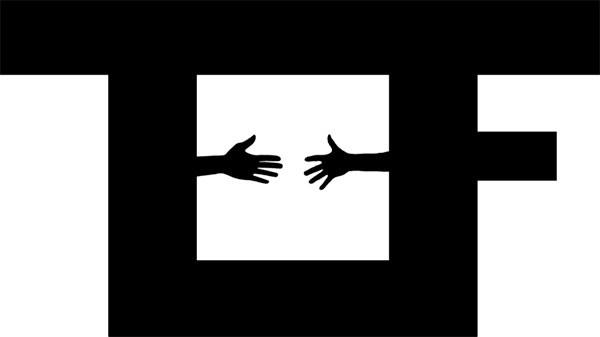 Techfugees Oslo hackathon: Time to sign up! 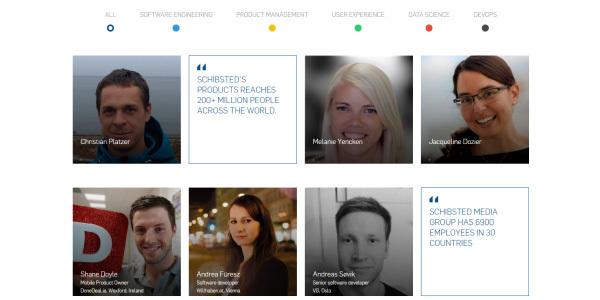 A new Schibsted blog, Schibsted Bytes, is now live, sharing thoughts and ideas in both technology and product development. 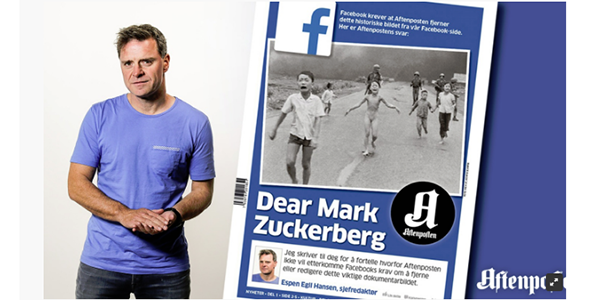 Schibsted CEO Rolv Erik Ryssdal fully supports Aftenposten’s concern on Facebook suppressing news and the freedom of expression. 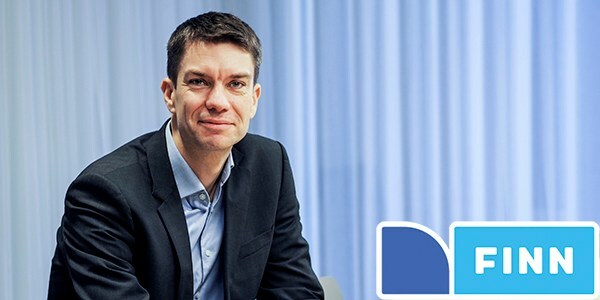 The Board of Finn.no has today appointed Anders Skoe as the new CEO of FINN.no. 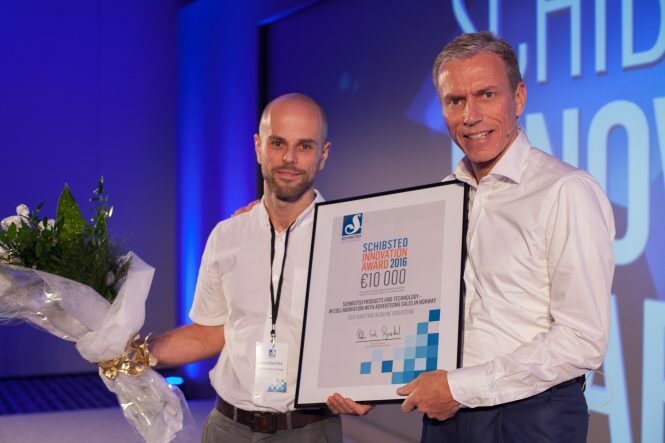 Skoe has been the company’s acting CEO since 1 August 2016. 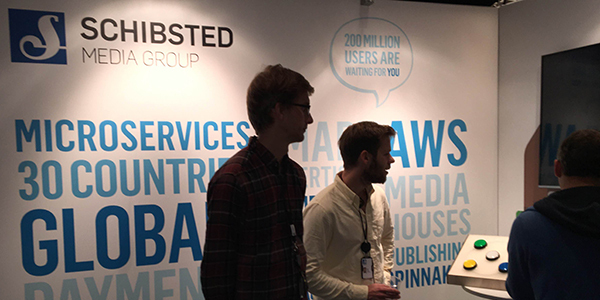 “The JavaZone conference is a great place to meet some of the brightest minds in the business,” says Rafik Laatiaoui, Technical Recruiter at Schibsted Products & Technology.